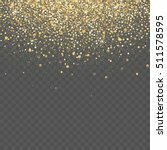 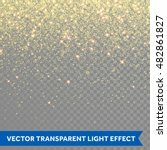 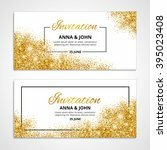 The easiest way to create gold effects in Adobe Photoshop is download our new Golden Shine Pack and apply pattern on layer you want to shine. 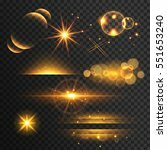 Let give your design luxury touch. 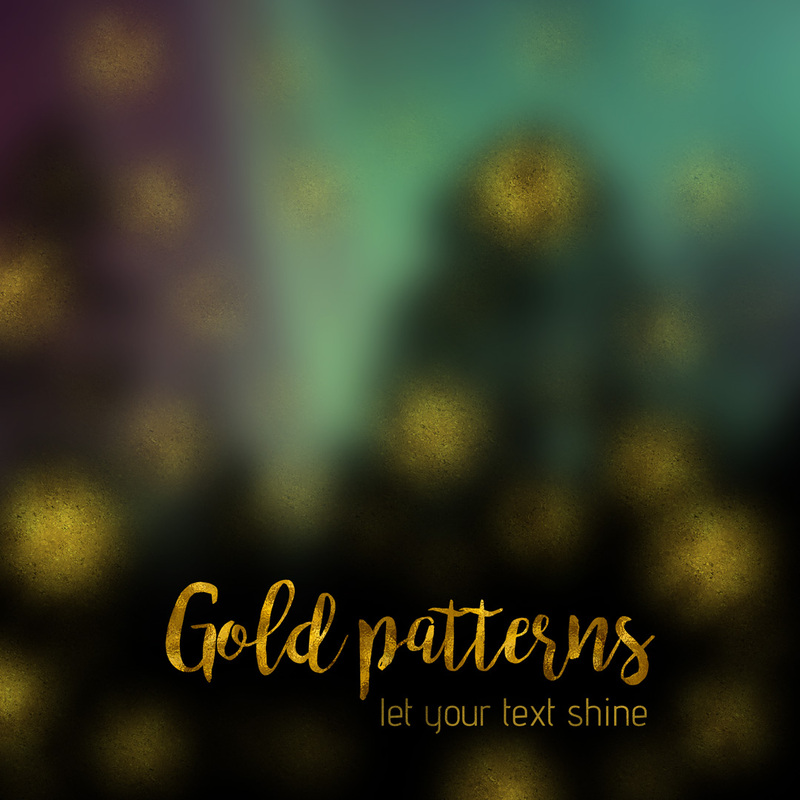 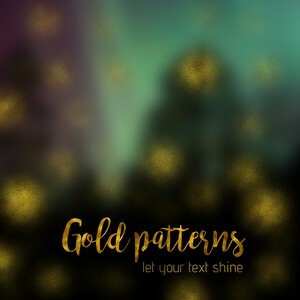 Great for gold text effects!